Joel came to Hoyes, Michalos in 2009 bringing with him six years of experience as a Credit Counsellor with a not-for-profit credit counselling agency. 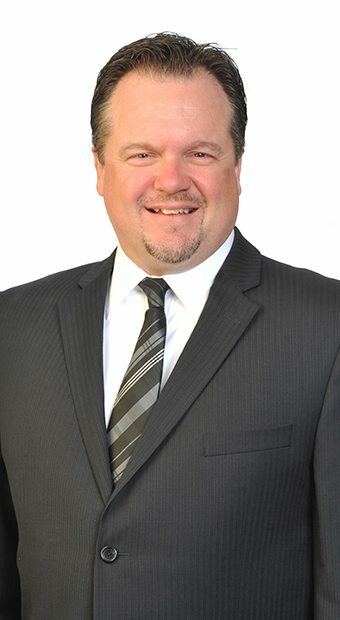 Achieving his trustee license in 2013, Joel truly enjoys helping London and Sarnia area residents understand their financial options and discover a plan that will finally help them live debt-free. Having experienced overwhelming debt himself before embarking on his career as a Credit Counsellor, Joel understands the stress of dealing with debt and knows that developing a plan is the best way to find relief.